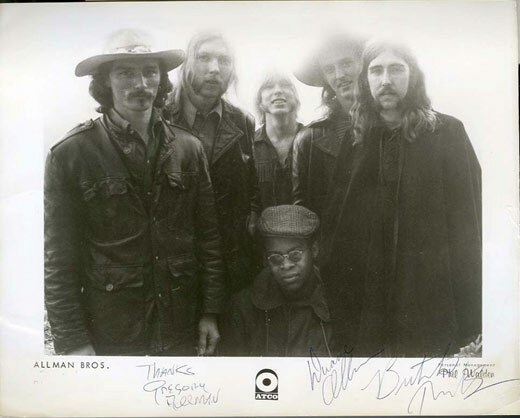 Roger Epperson is a music industry autograph authenticator, collector and expert. He has an extensive background as a full-time dealer in the collectibles industry. 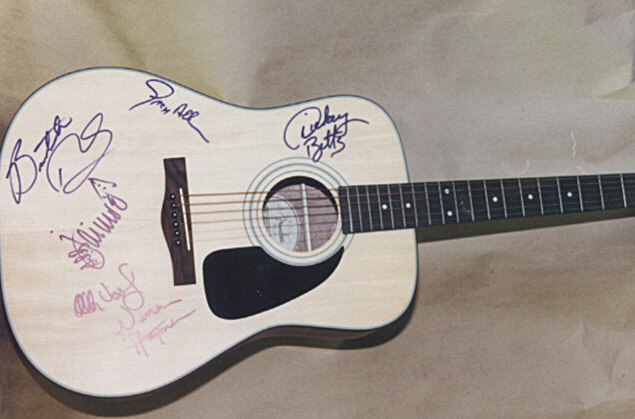 Roger Epperson is the only dealer in the world that deals exclusively in music industry autographed memorabilia. Roger is an established, valued and trusted autograph authenticator for all types of music from rhythm and blues to rock and roll to pop. From BB King to the Who to Van Halen, Roger’s dedicated research has brought him the recognition that has made him a valuable resource to autograph authentication specialists and autograph collectors throughout the world. Roger Epperson’s fees are from $75 to $150 for a written letter of authentication. 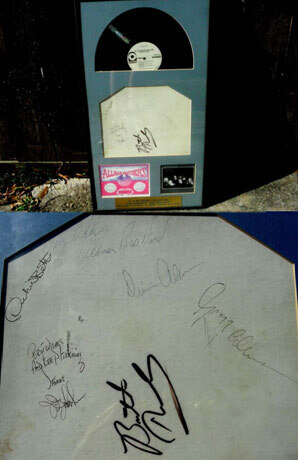 Autographed item(s) must be sent to Roger with insured return postage included. Roger Epperson will study the autographed item and give a written and signed letter of determination. 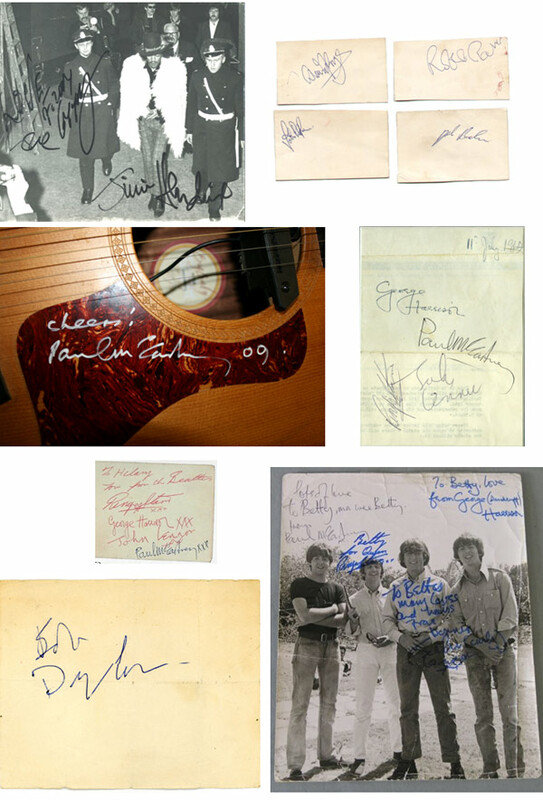 For outstanding collection of signed music collectibles including albums, CDs, photos and guitars please visit and shop at Roger Epperson’s Signed, Sealed & Delivered Autograph Memorabilia.